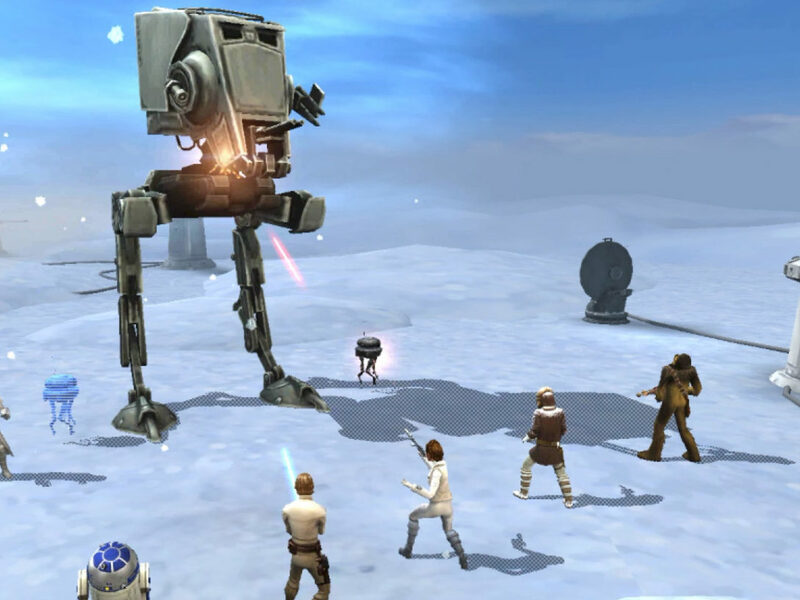 Some of the spookiest characters and elements of Star Wars arrive in the mobile game Star Wars: Galaxy of Heroes today, and we’re happier than a reanimated Nightsister zombie. 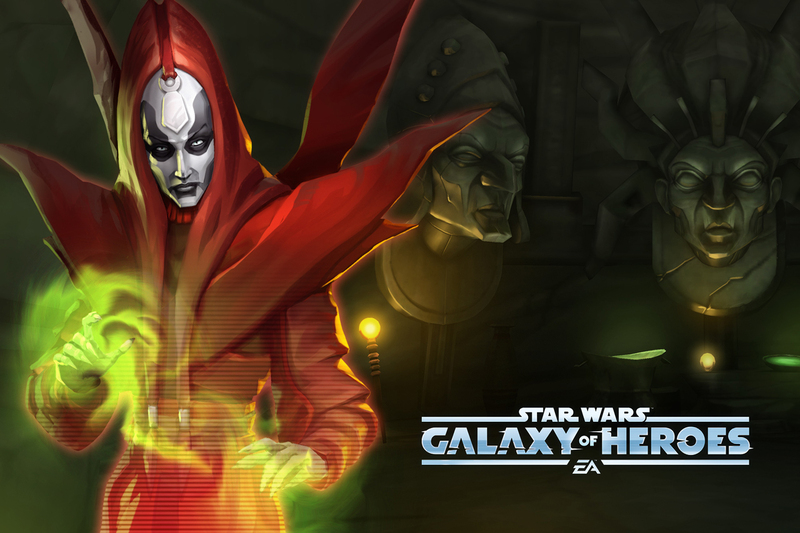 In celebration of Halloween, EA is hosting a special event called “Ghosts of Dathomir.” With rumors of strange happenings on Dathomir, you must send in your squad to investigate — and take on the dark magick-wielding Nightsisters and their leader, Mother Talzin. If you destroy their altar (while the powerful Old Daka spawns and resurrects zombies and spectres), you’ll earn Nightsister zombie and spirit shards. (Sounds fine. We’re not scared. You’re scared.) 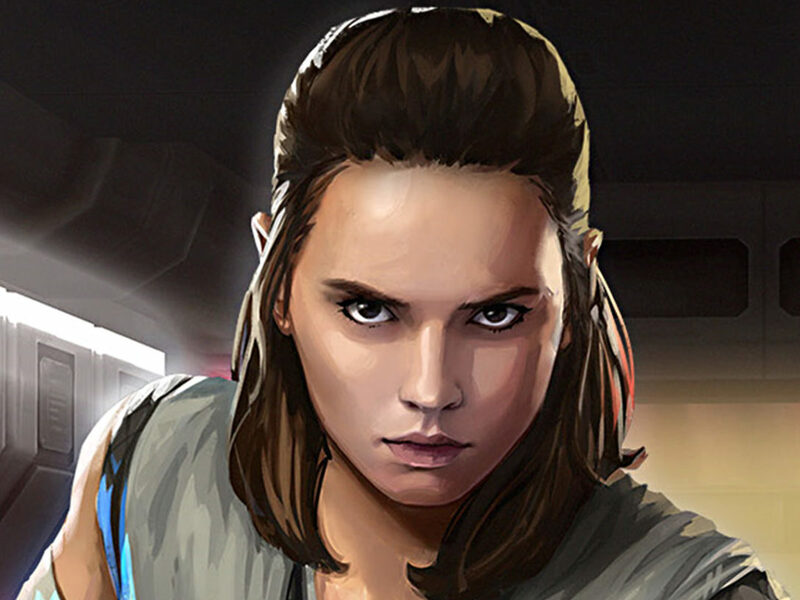 StarWars.com e-mailed with Galaxy of Heroes live producer Nick Reinhart for all the terrifying details. 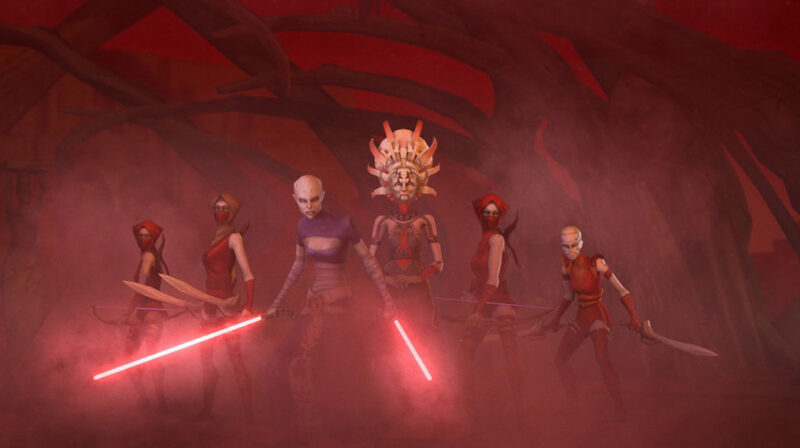 StarWars.com: The Nightsisters, Nightsister zombies, and the ghosts of Dathomir are some of the spookiest elements of Star Wars, so I was excited when I heard about this event. It’s just perfect for Halloween. Nick Reinhart: We’ve been thinking about doing a seasonal event around Halloween since the game launched. That said, you can’t just go and throw vampires and mummies into a Star Wars game and call it a day. We had originally gravitated to trying to turn some more iconic characters into zombies, but that lacks authenticity around the original material. After thinking about it for a while, one of our designers, Sean Phelps, volunteered Nightsisters as a good “spooky” set of characters. To hear it from Sean, “What’s spookier than a bunch of dark side witches, who have zombies, spirits, and magick spells?” We pretty much all agreed that Nightsisters were the perfect theme for Halloween. And from there, it was just a matter of execution. The good news is that our art and design teams have a lot of great source material, so they had a blast making these Nightsister characters and events. StarWars.com: How did you collaborate with Lucasfilm to make this happen? 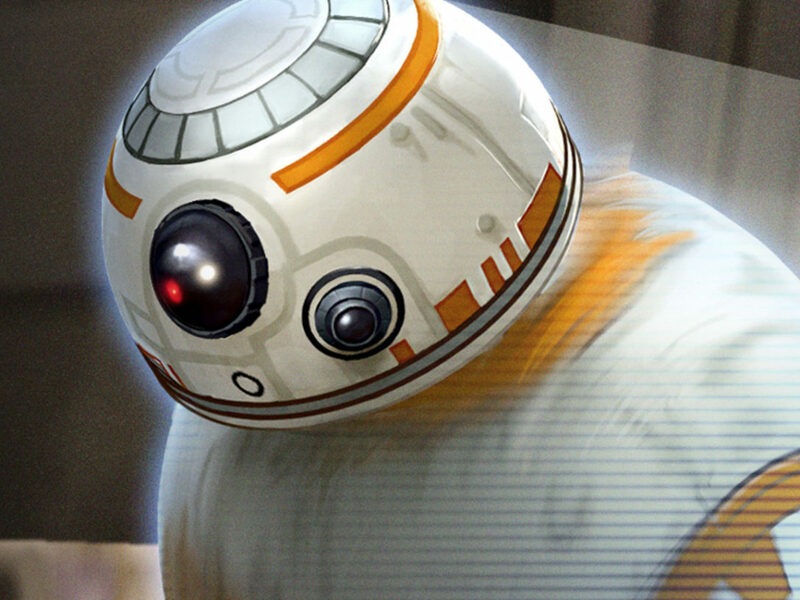 Nick Reinhart: We work closely with Lucasfilm on all events and characters we bring into the game. Mother Talzin is a very powerful character in the Star Wars universe and we worked extra hard to make her feel epic, both visually and practically in-game. That said, zombies and ghosts are not the first things that come to most player’s minds when they think about Star Wars. 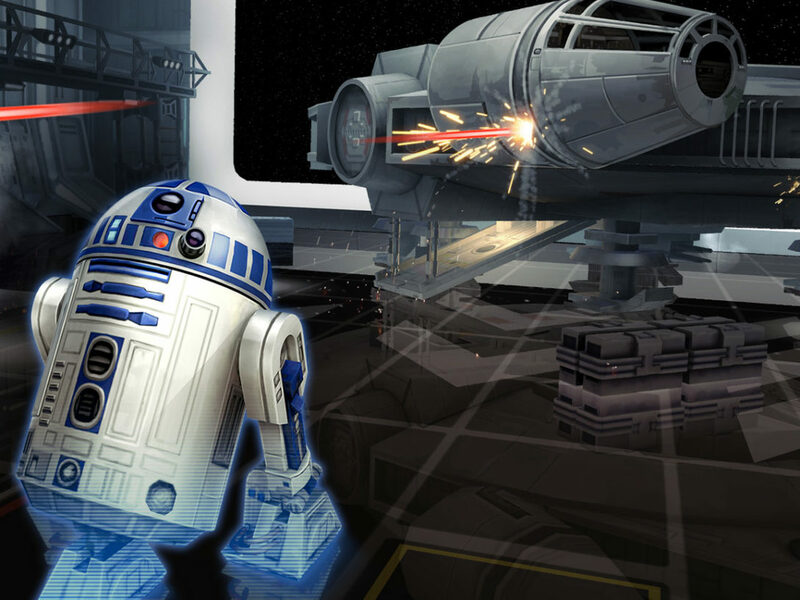 So we worked with our partners at Lucasfilm to make sure we could introduce our players to some characters they may not have been aware of, while maintaining a high-level of Star Wars authenticity. 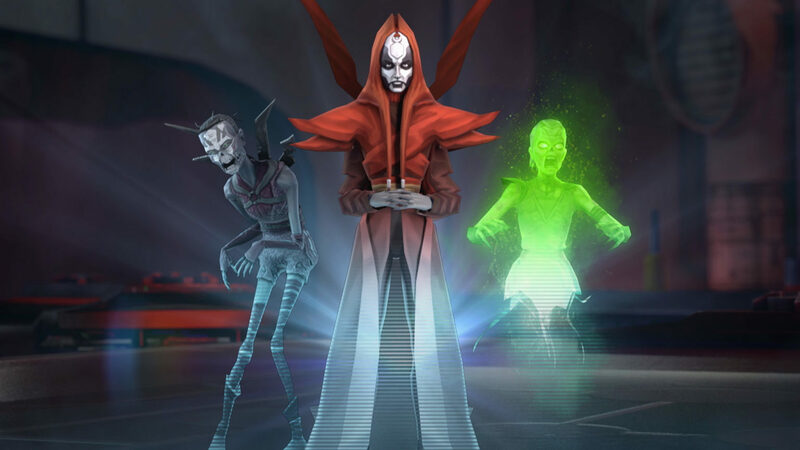 StarWars.com: What would you say to fans who don’t know the Nightsisters or this more supernatural side to Star Wars, but might first experience them in your game? Nick Reinhart: The new Nightsister characters (Mother Talzin, Zombie, and Spirit) and the Nightsister rework has introduced some cool and compelling mechanics into the game. Nightsisters give enemies the plague and can revive from being defeated — multiple times. 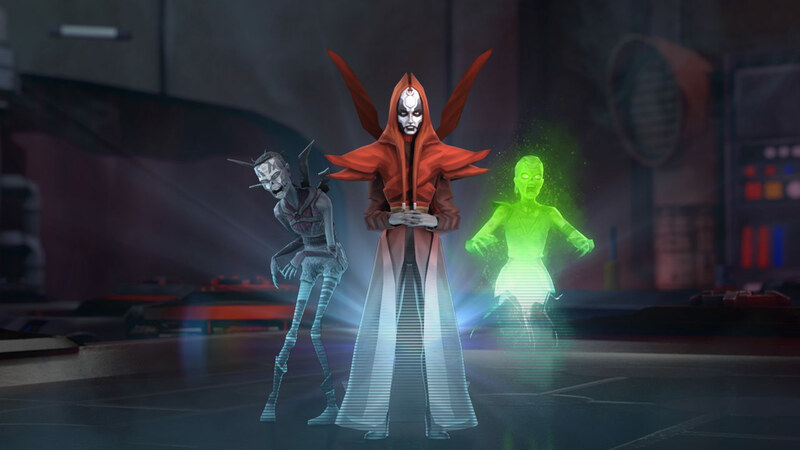 If players want to play with characters featuring spooky abilities and synergies, and see how the Nightsisters use the Force, this event is for them.